Galit Goldfarb loves healthy food and knows how to cook it. 50 Best Recipes For Health And Weight Loss is based on Galit’s belief that any cook has the responsibility for the health of those who will consume the food and is the result of clients, friends and family's endless requests of how to maintain a healthy lifestyle. 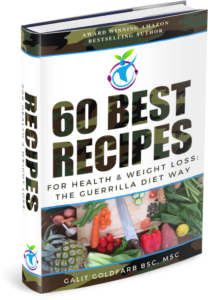 The ingredients in this book are all vegan and based on the research found in The Guerrilla Diet - the healthiest diet for human consumption. The foods will ensure you feel full while tasting good and being nutritious. I say jump on this right now. Take advantage of these recipes right now and you will have them waiting for you always in your members area for easy lifelong access. Just add these recipes to your order. 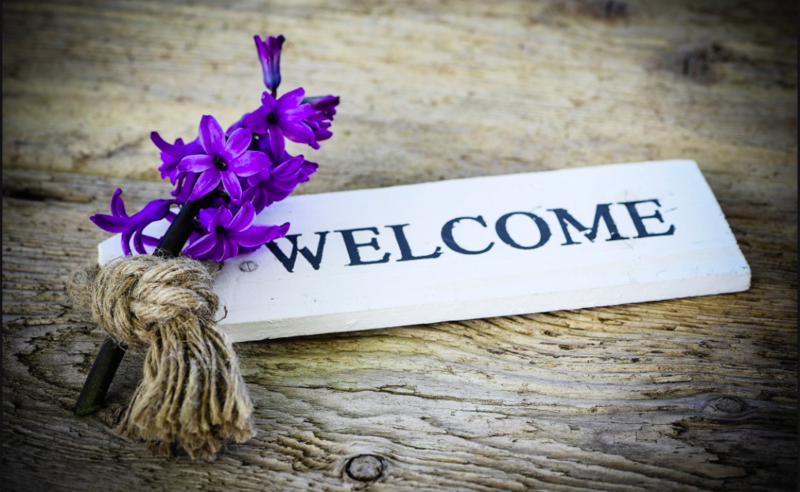 They have helped my clients and I know they will support you in making better choices and achieving lasting health results.